In an Android phone or tablet you can do lots of customization. You can install the themes, wallpapers, Icon Packs and Custom ROMs. Today, In this guide we will show you how you can change the look of your Android Google keyboard and change the colors scheme of your keyboard with simple trick. 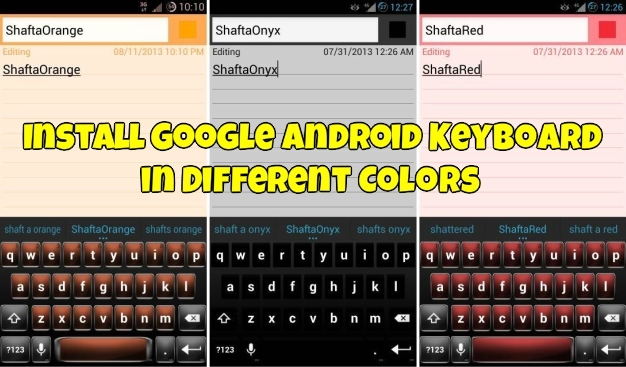 All credit goes to the XDA member Shaftamle, who released the set of Colorful keyboard apk file, which you can use on your android mobile phone. He customized the keyboard in different colors such as Blue, Black, Green, Red, Onyx, Purple, Orange, etc. All you have to install the apk file on your device and change the setting of keyboard from the Phone setting option and you will enjoy the new keyboard on your device. 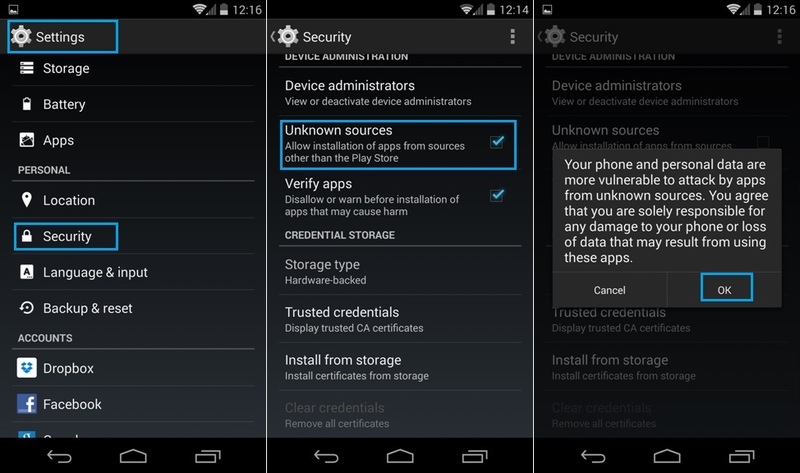 Know Issues With the APK files :- These Apk keyboards file may not work on phones that have Google Keyboard pre-installed and are non rooted. To use these keyboard first you have to uninstall the existing Google keyboard first, then install the downloaded one. Step 1. Download the Google Keyboard Apk Files from here and save them on your desktop. Step 3. Now connect your device to the PC with USB cable and Move the downloaded keyboard apk file on your device. Step 4. Now open the File Manager application on your device. If you don’t have the File manager, then Download the ES File Explorer here and install it on your android. Step 5. Now go to folder where you move the APK file of the Google keyboard on Step 3. Tap on the apk file and install it on your device. Step 6. After that, Click Google Keyboard app icon to set up OR go to settings > language and input > enable Google Keyboard and make it your default.